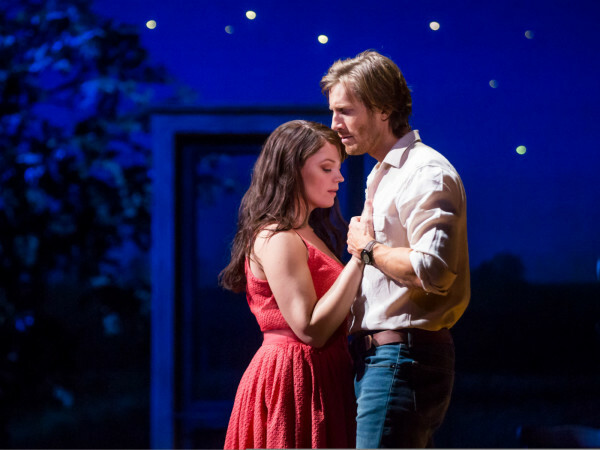 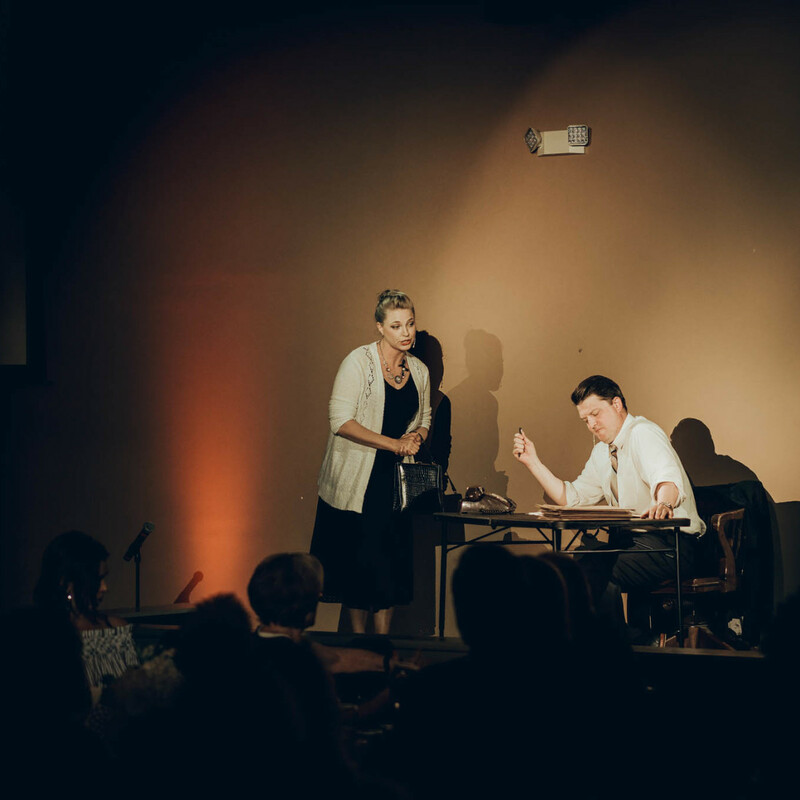 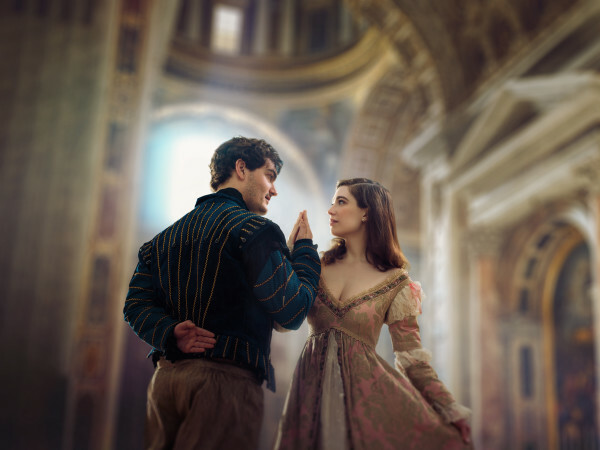 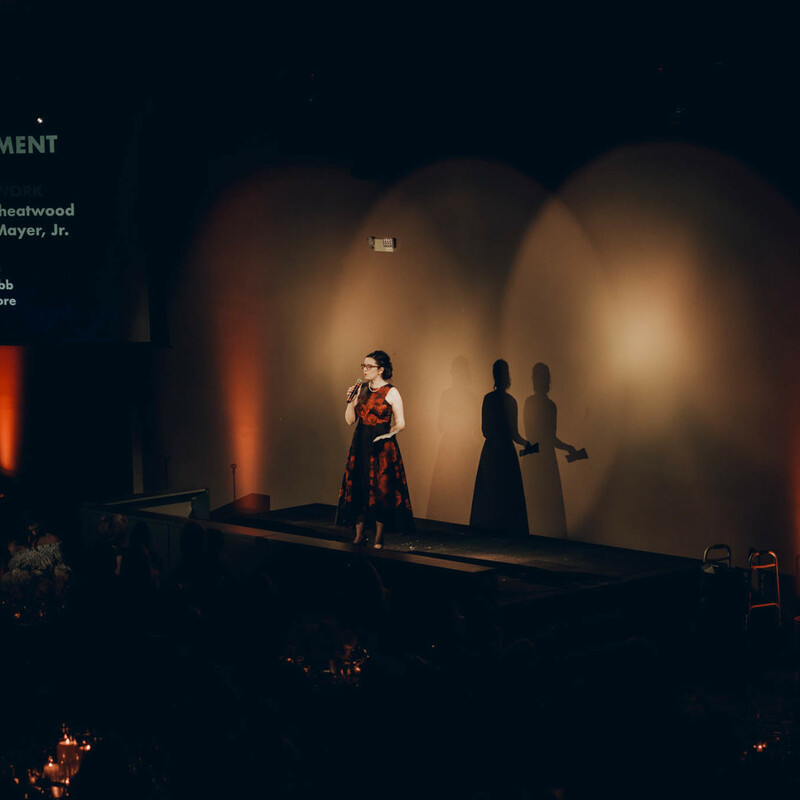 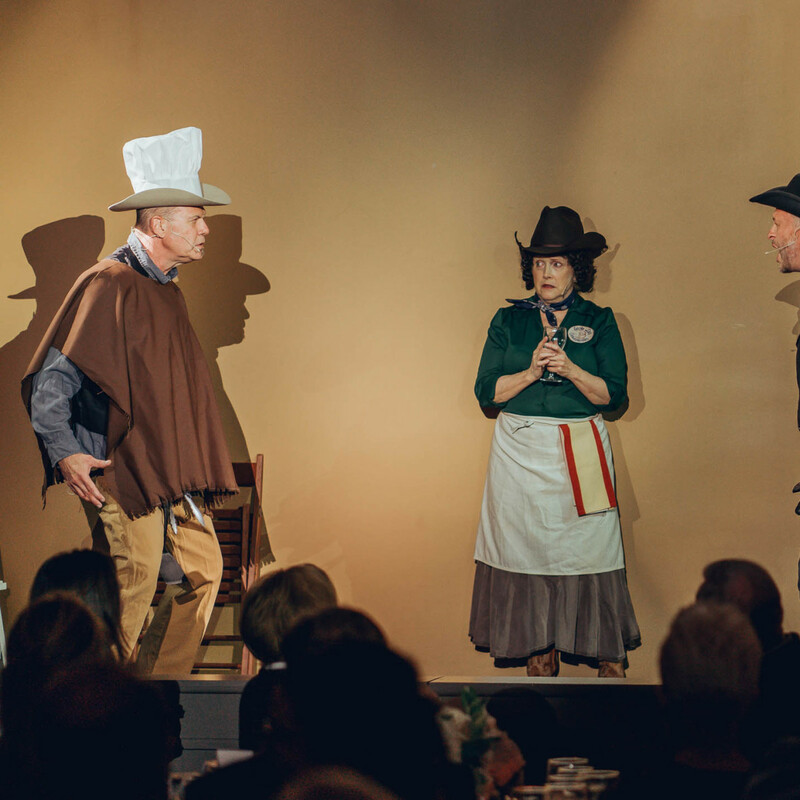 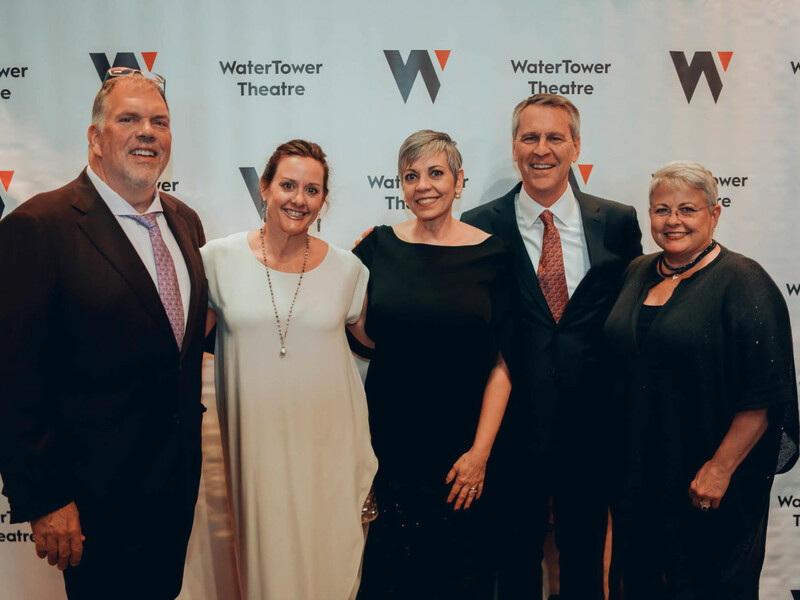 WaterTower Theatre brought the drama for the 250 supporters who gathered for its spring gala. 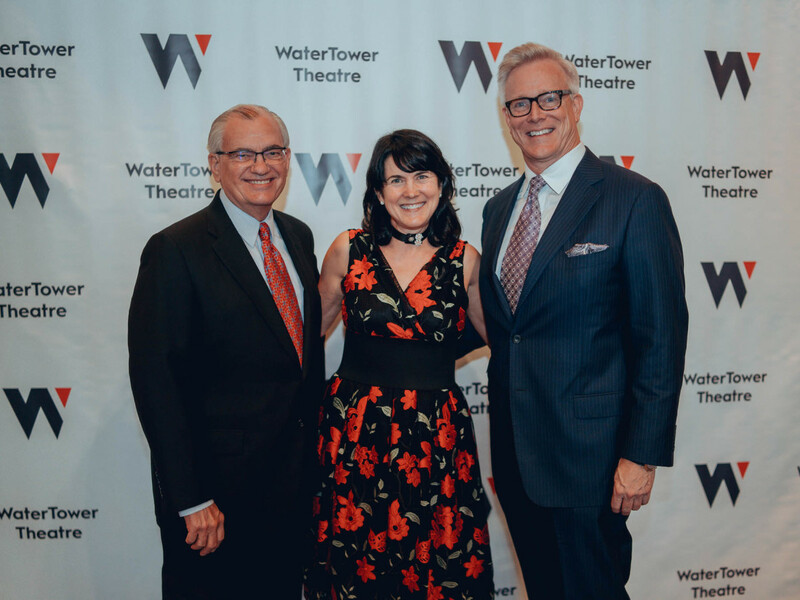 Event chair Tara Lewis, underwriting chair Craig Sutton, and honorary chair Barbara Daseke orchestrated a theatrical evening at the Vouv event space that celebrated the arts at every turn. 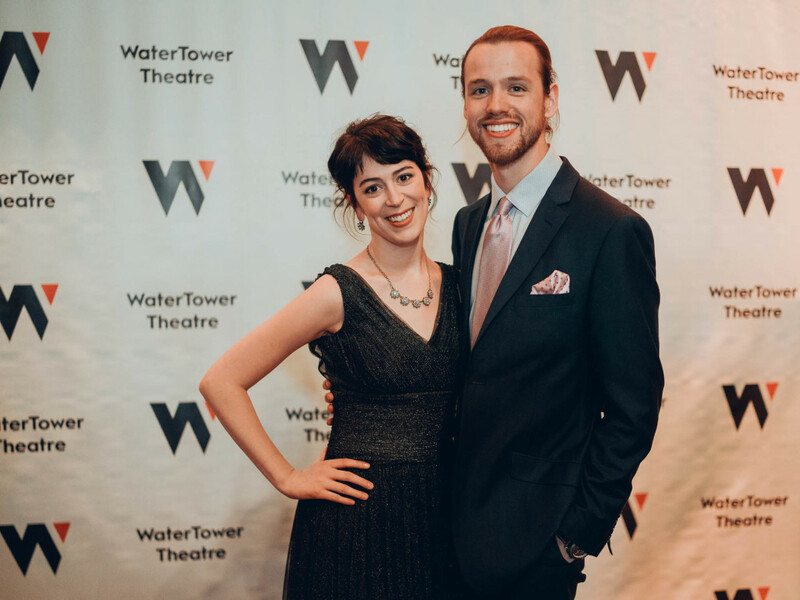 It began with a cocktail reception where guests could participate in a wine pull and silent auction, and secure their raffle tickets for three incredible prizes: an annual pass to LOOK Cinemas, an Apple HomePod smart speaker, or a pair of opening night tickets to WaterTower's upcoming season. 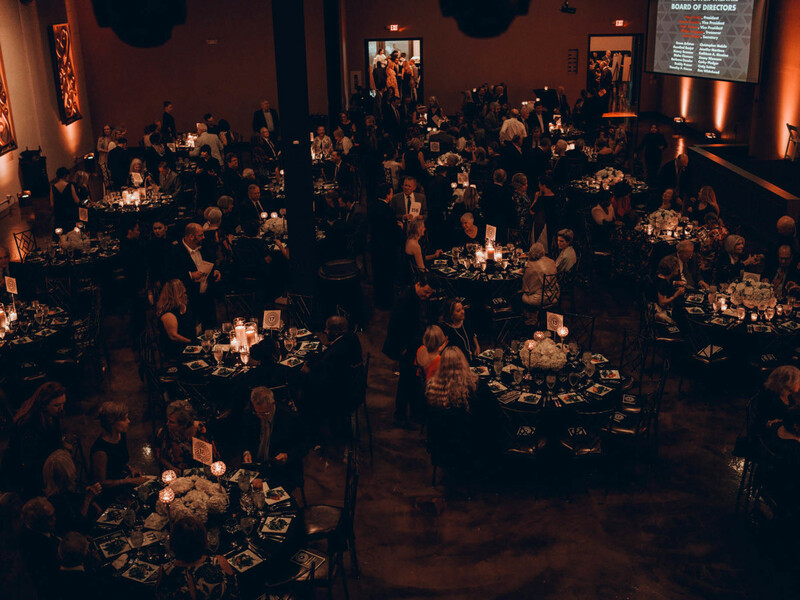 After a decadent three-course dinner, guests — including Lynn and Allan McBee, Gwen and Leldon Echols, Jacquelin Sewell, and William Atkinson, Karen and Ken Travis, Melinda and Jim Johnson, Laree Hulshoff, Ben Fischer, M. Denise Lee, Emily Scott Banks, Ronnie Banks, Patty Breckenridge, Gregory Lush, Maryam Obdullah Baig, and Mitchell Stephens —were treated to two 10-minute plays inspired by the night's honorees. 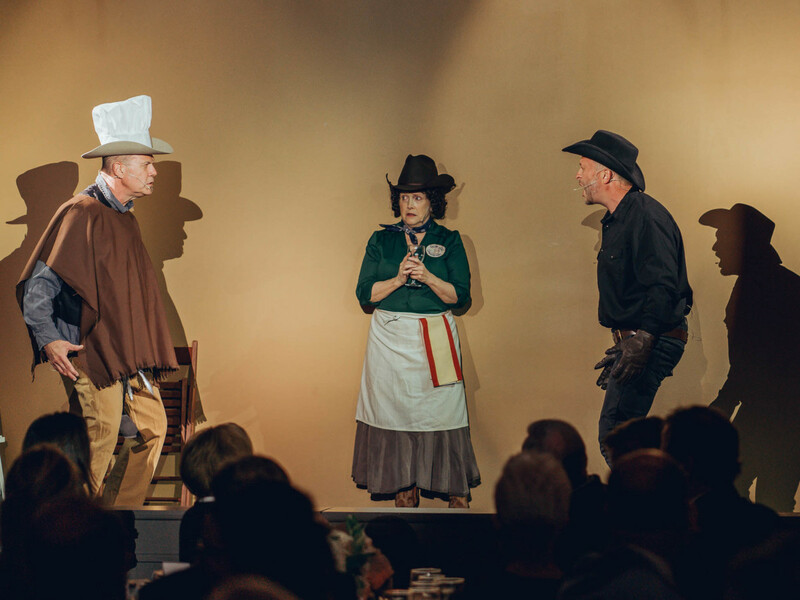 Steven Young wrote Il Chef Senza Nome: The Lobster Shooter, a Western farce that found chef Kent Rathbun and a sidekick crossing paths with Julia Child and Bobby Flay in cowboy duds. 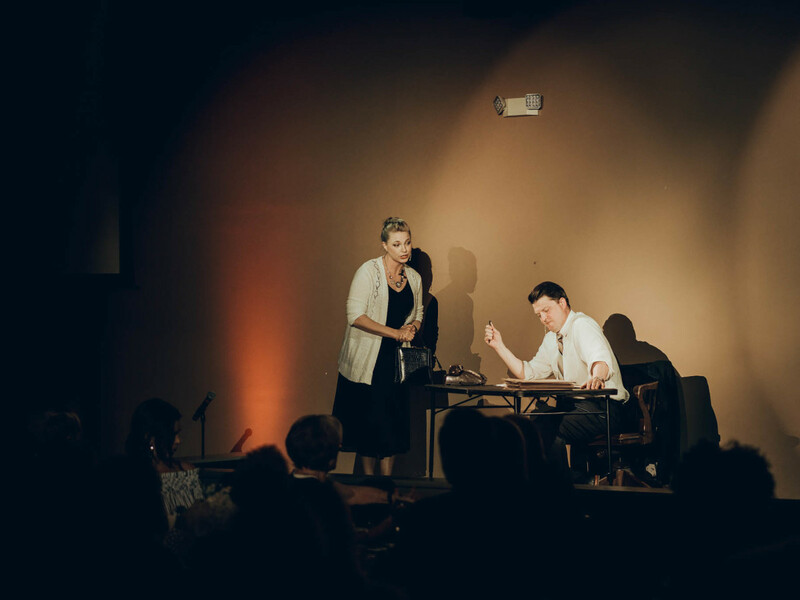 For Him/Her/The Work, Vicki Caroline Cheatwood imagined an encounter between the late WaterTower board member Robert Mayer Jr. and Ann Richards, set in John Kennedy's 1960 campaign office. 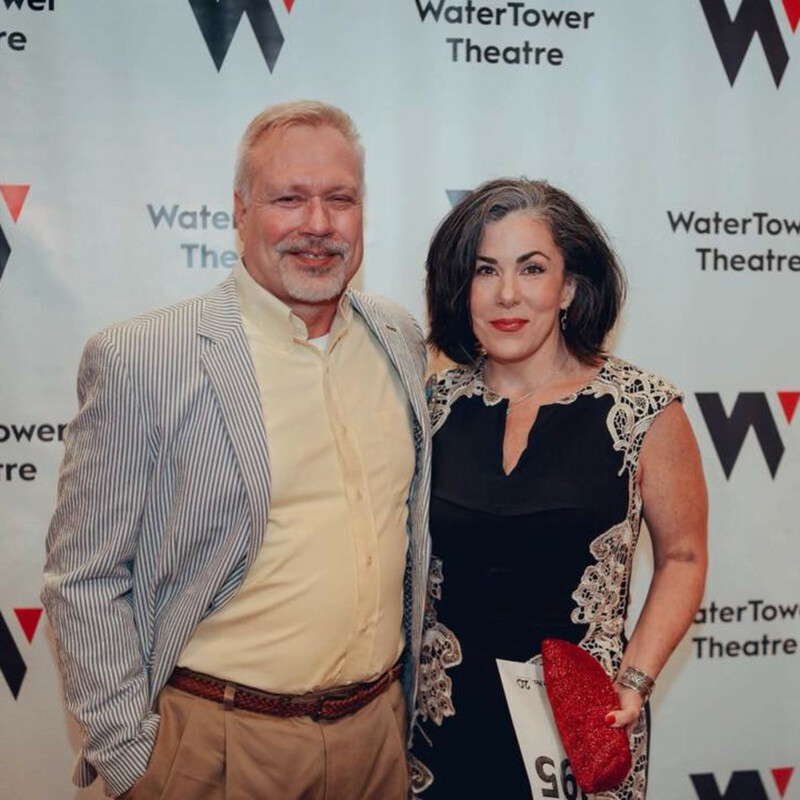 Chef Rathbun and his wife, Tracy Rathbun, and Mayer's daughter Mary Anne Mayer Redmond were on hand to receive autographed copies of the newly minted scripts. 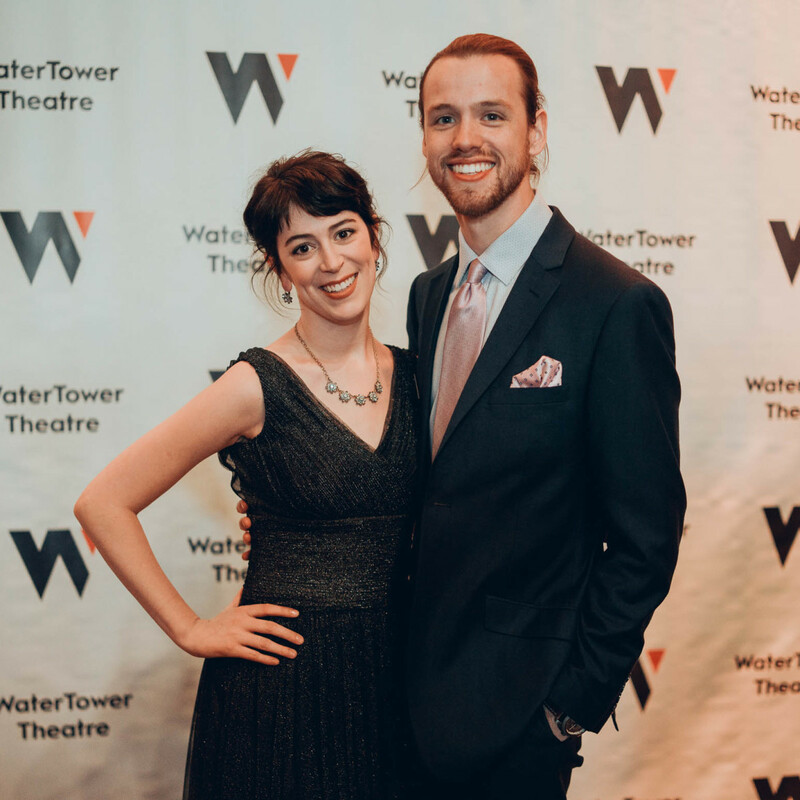 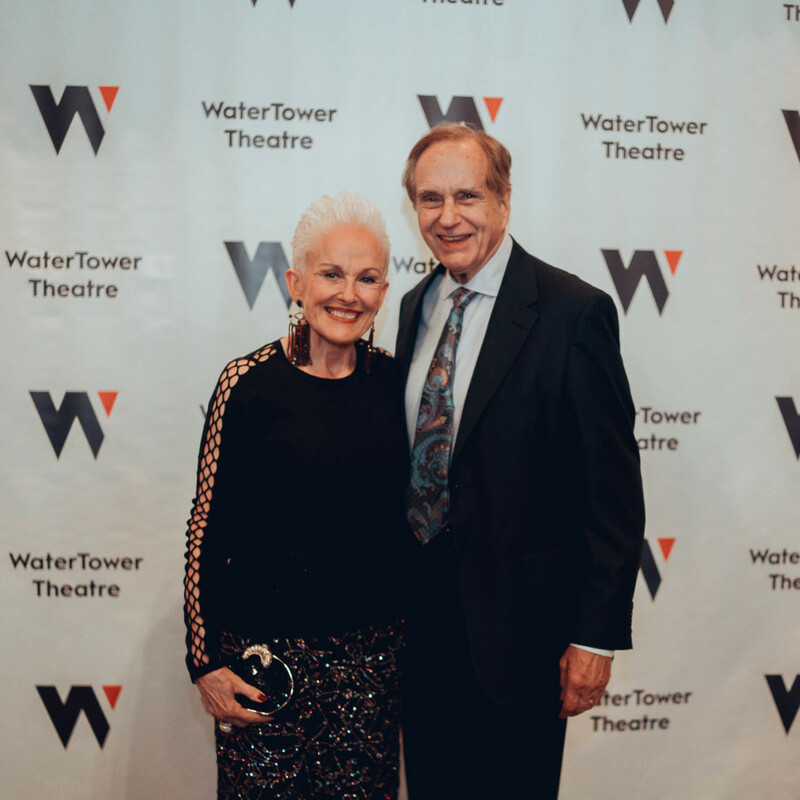 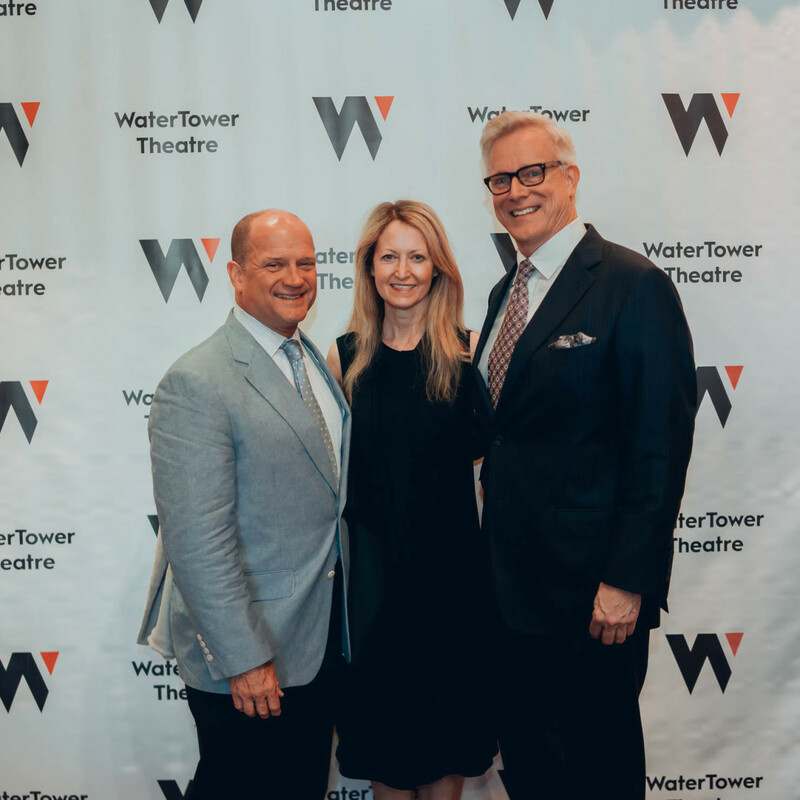 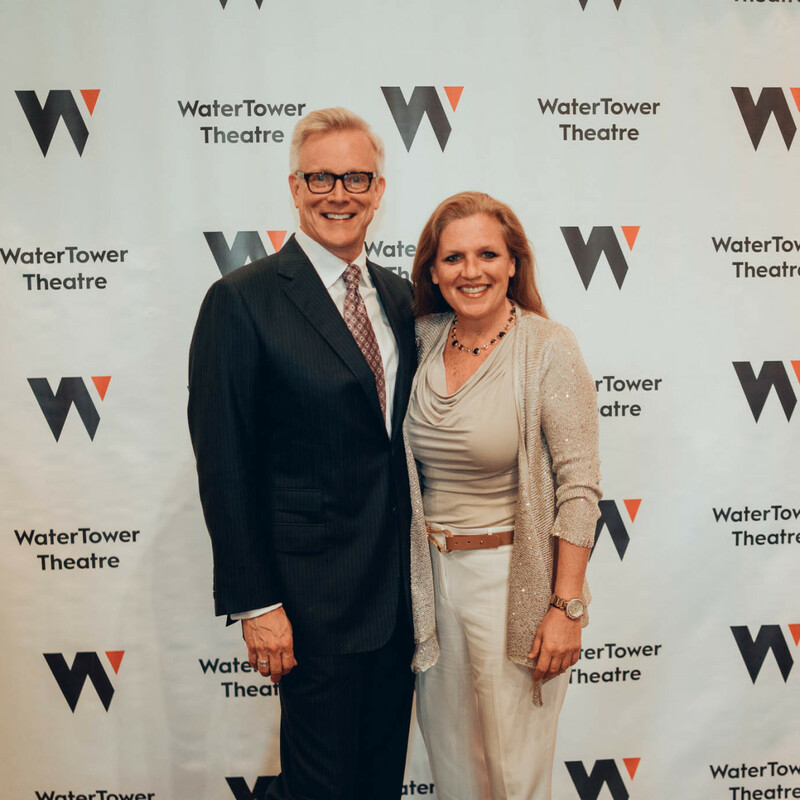 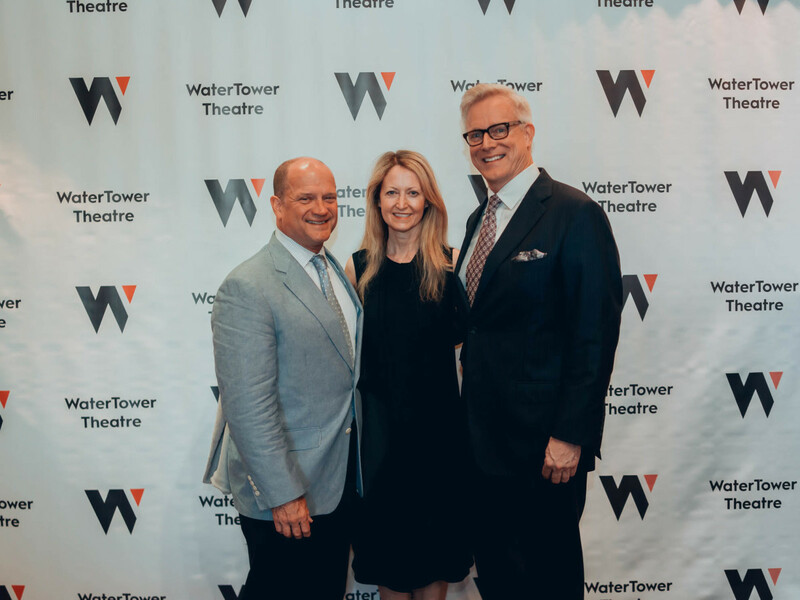 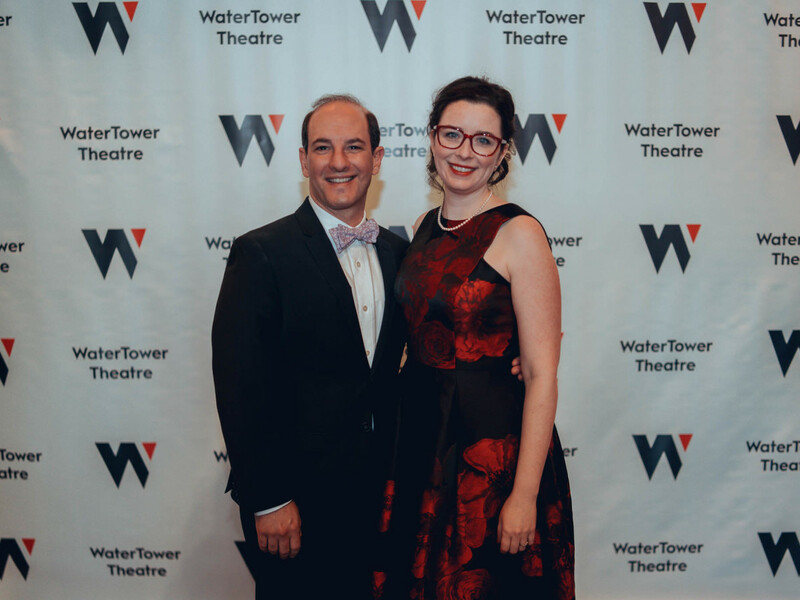 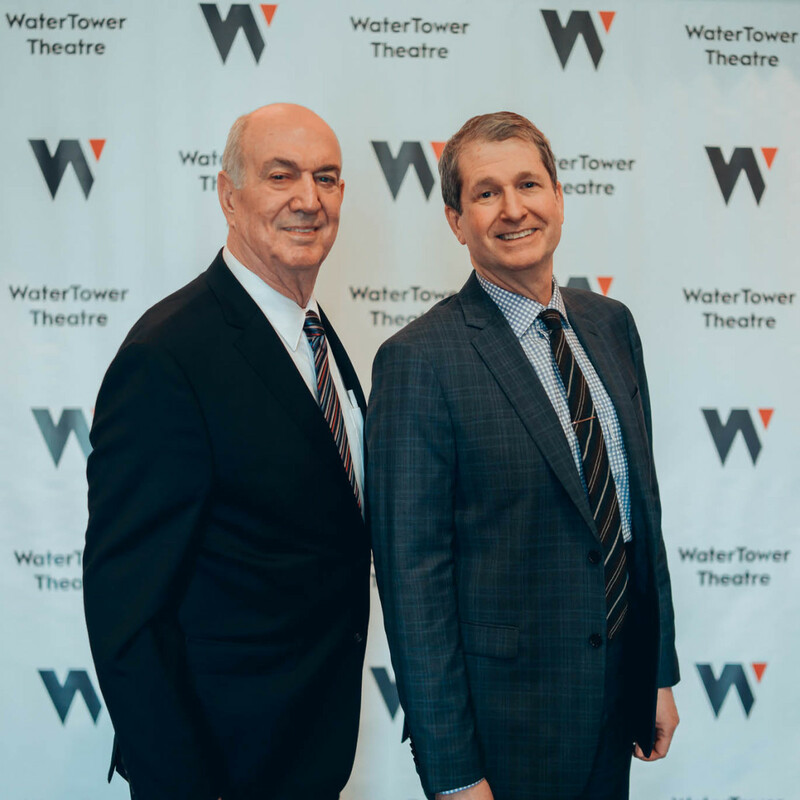 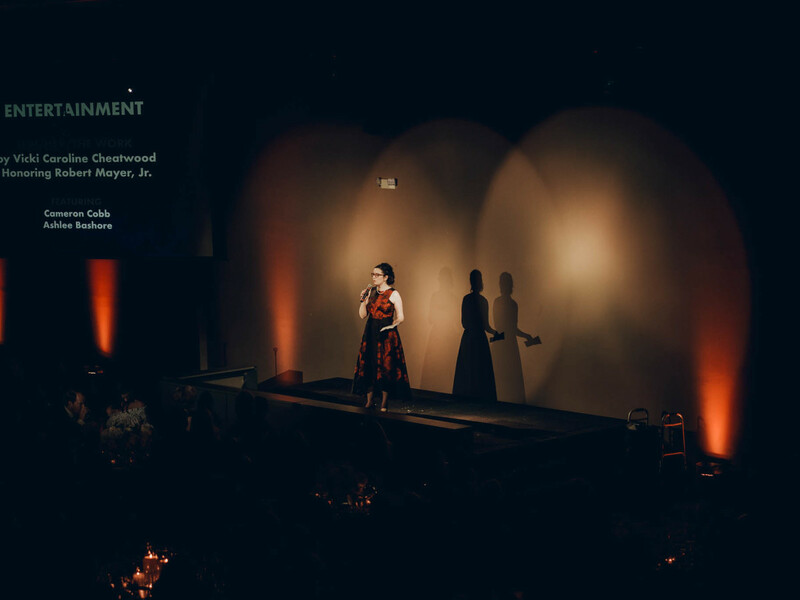 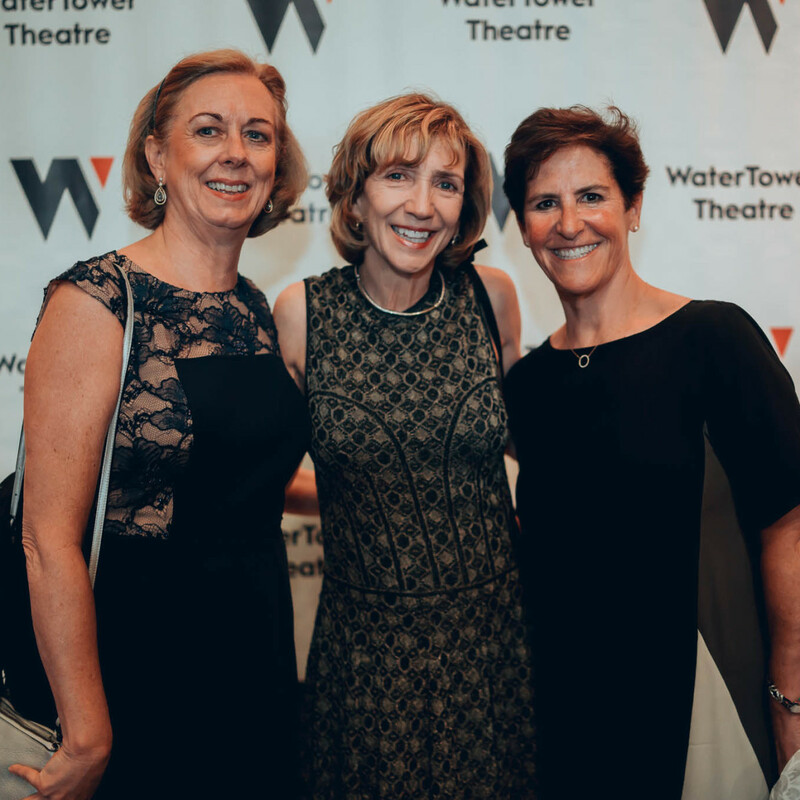 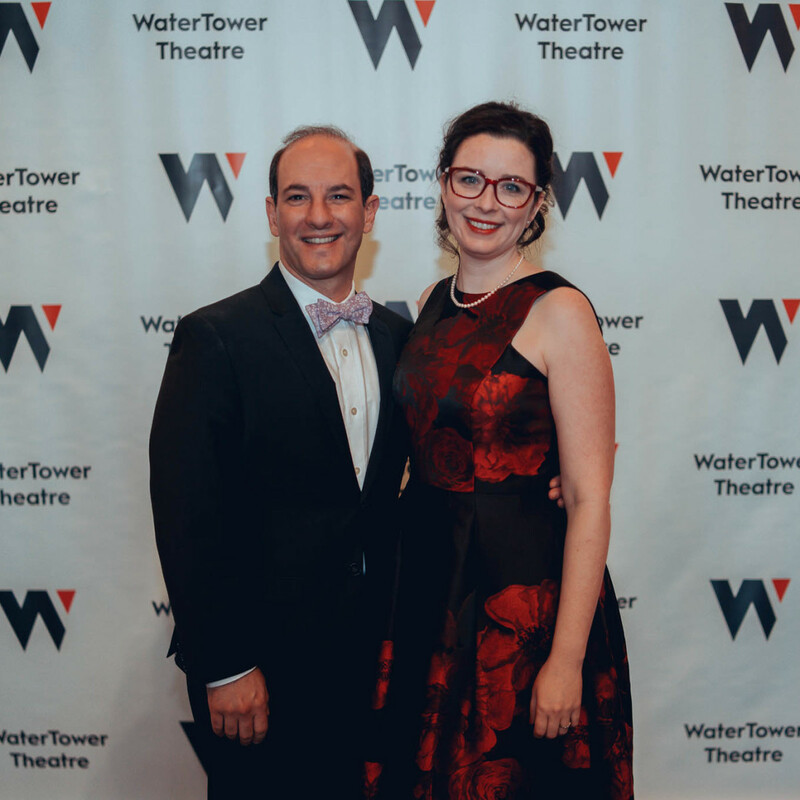 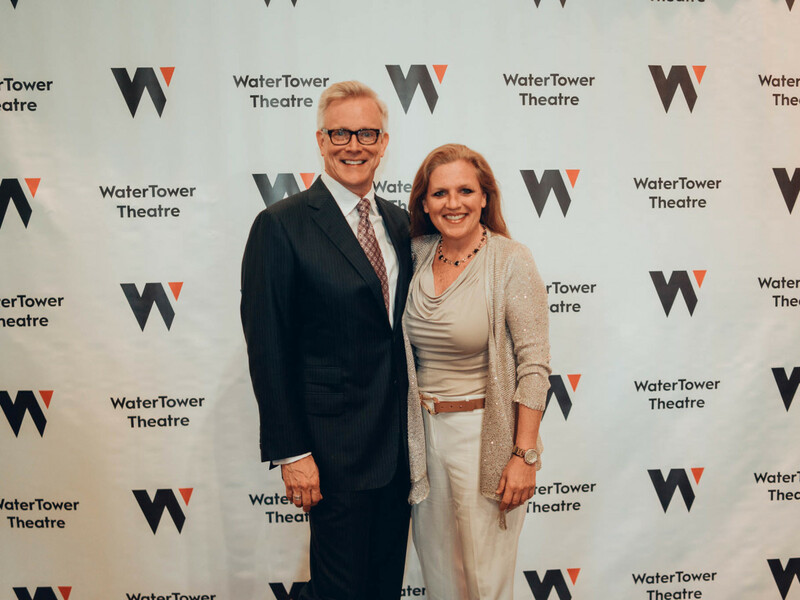 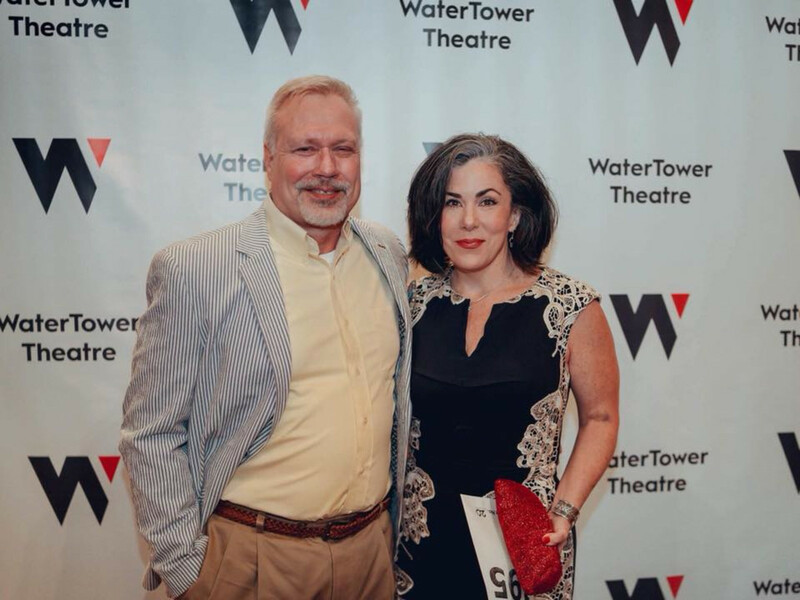 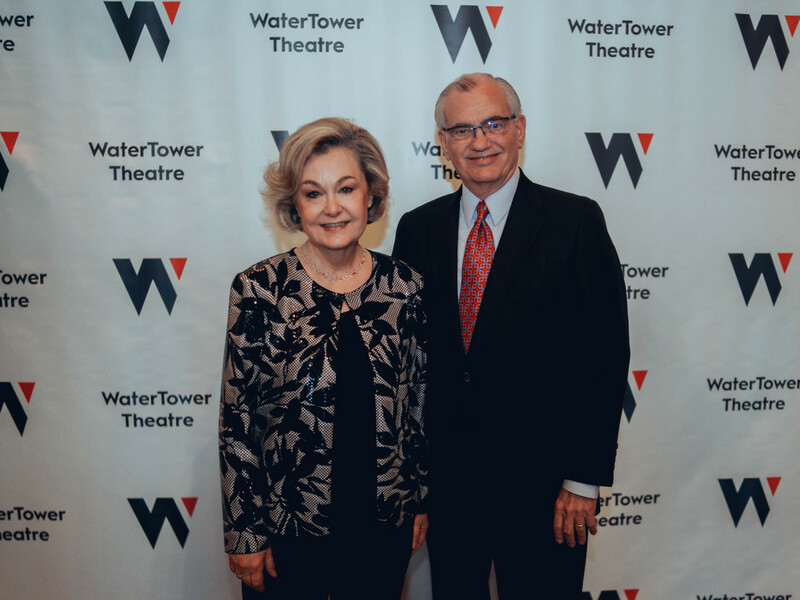 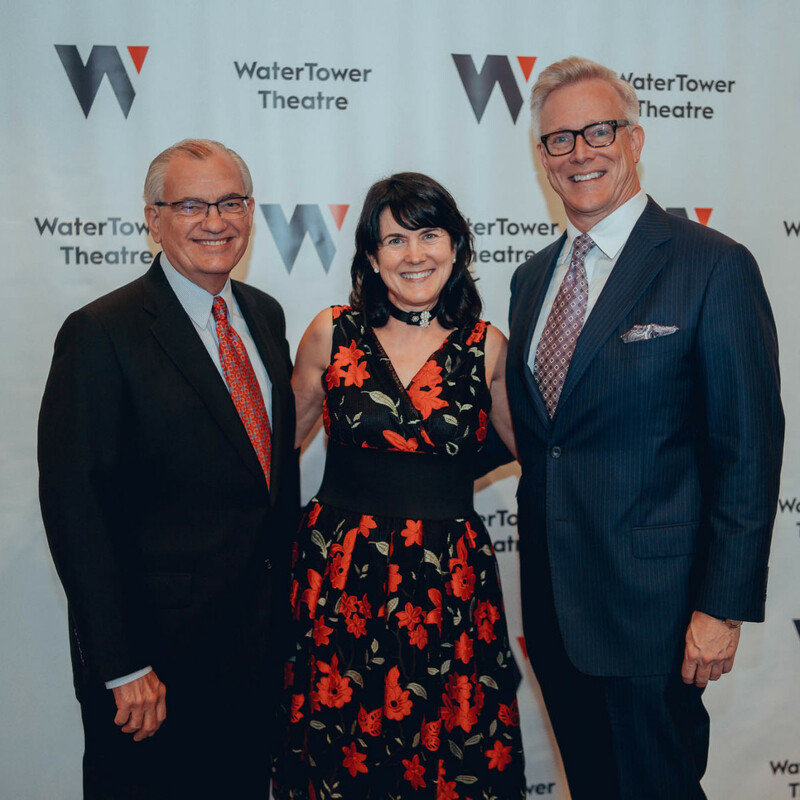 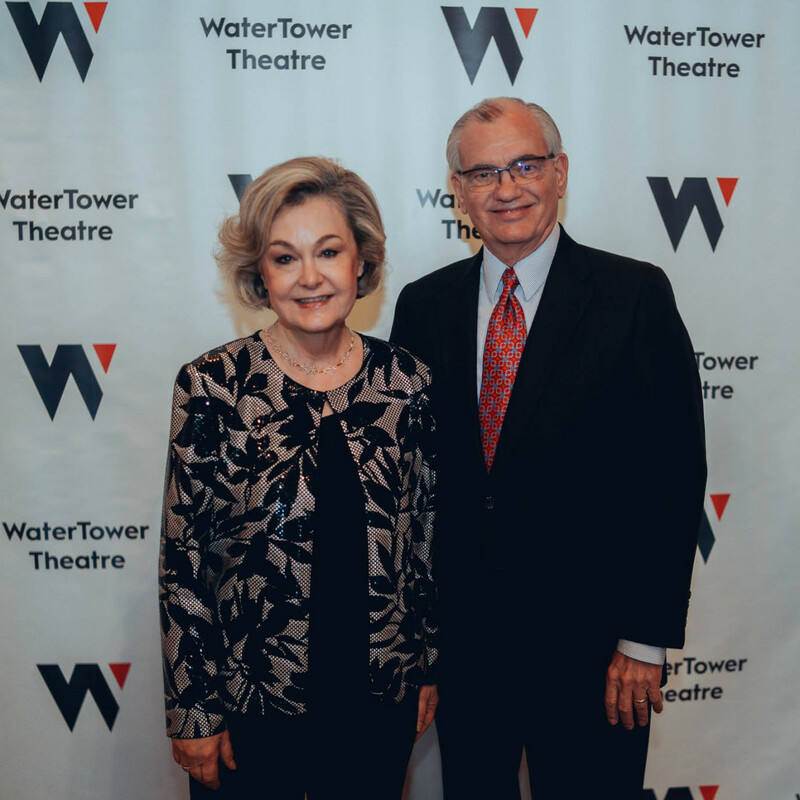 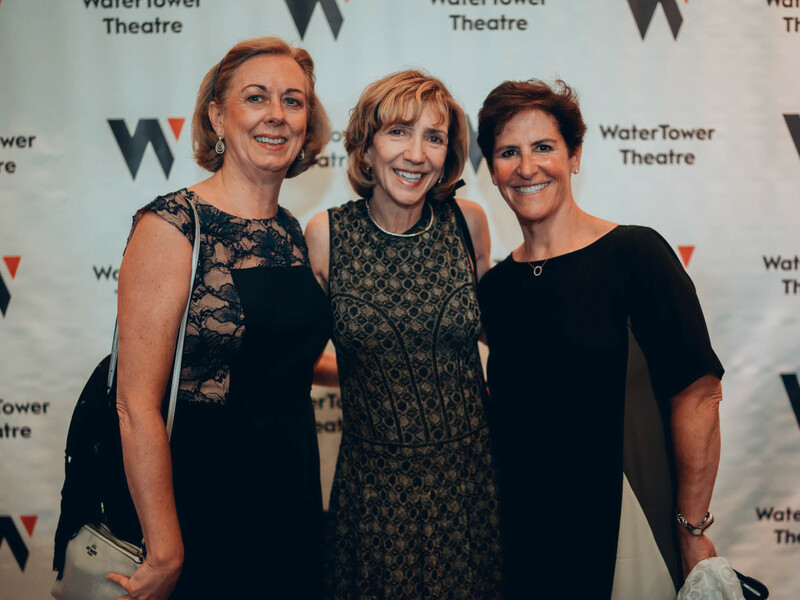 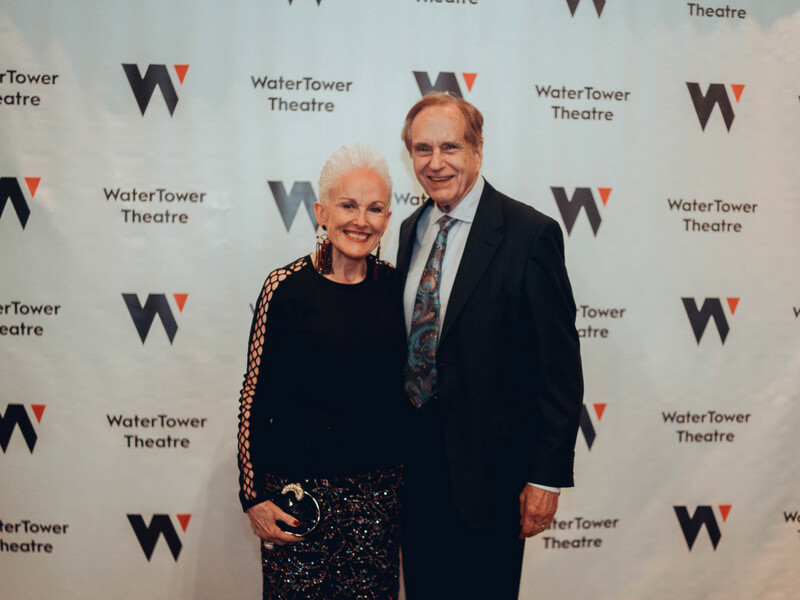 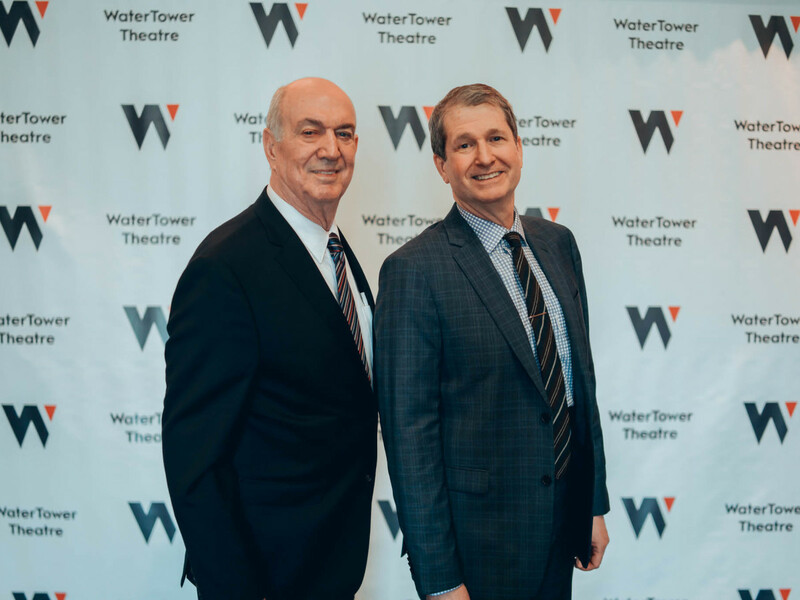 WaterTower's artistic director Joanie Schultz spoke about the theater's mission, acknowledging the hard work of managing director Nicholas Even and associate artistic director Kelsey Leigh Ervi, before turning the microphone over to the auctioneer. 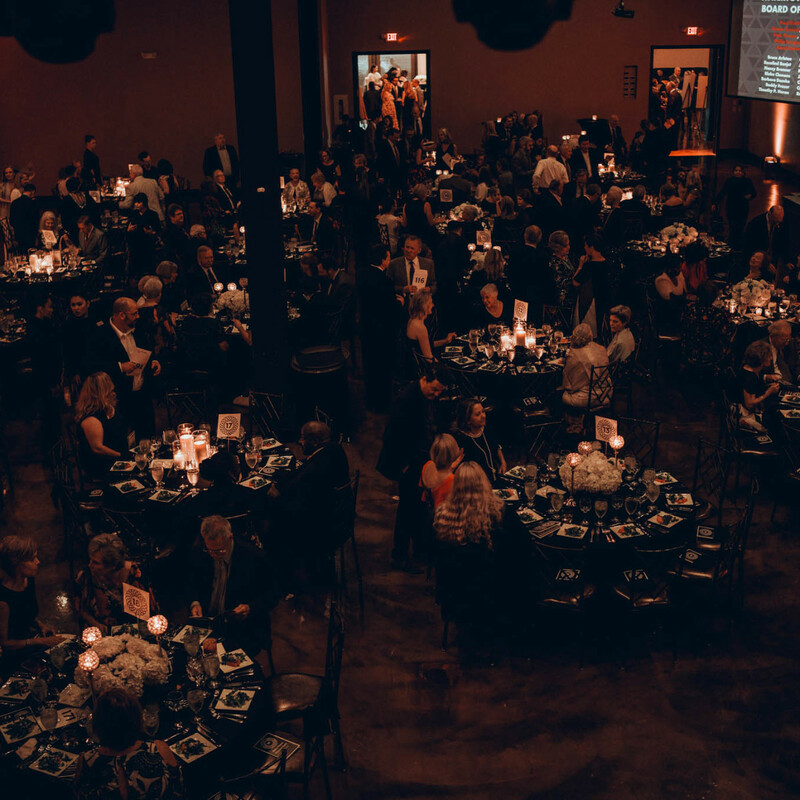 Up for grabs were a Mexican getaway, a George Strait concert experience at the Wrangler National Finals Rodeo in Las Vegas, and two packages that proved so popular, they sold several times over. 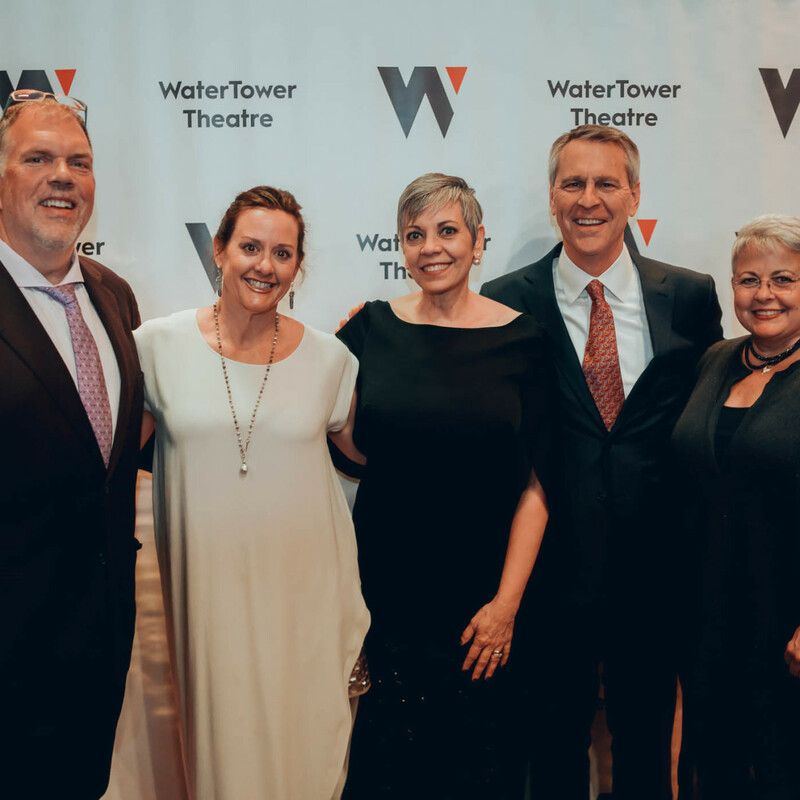 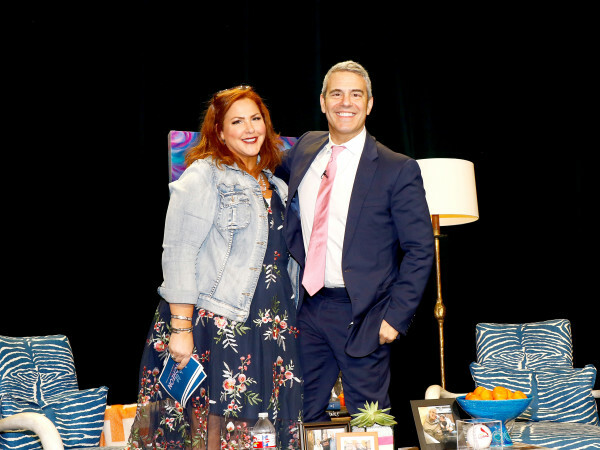 Four lucky winners walked away with an Italian holiday in Tuscany and Umbria, and three fans will join Schultz in her previous hometown of Chicago for a curated theater weekend.